Whether you’re raising turkeys or turkey chicks, it’s important that you don’t have any of your natural predators around. Cats and dogs are bad idea if you’re planning on raising turkeys. Turkeys are popular as pets these days. You need to consider one thing, though – when you have a turkey as a pet, you no longer relish turkey for Thanksgiving. 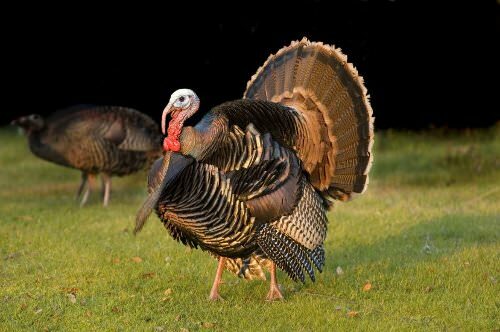 Are you going to raise turkeys as pets?